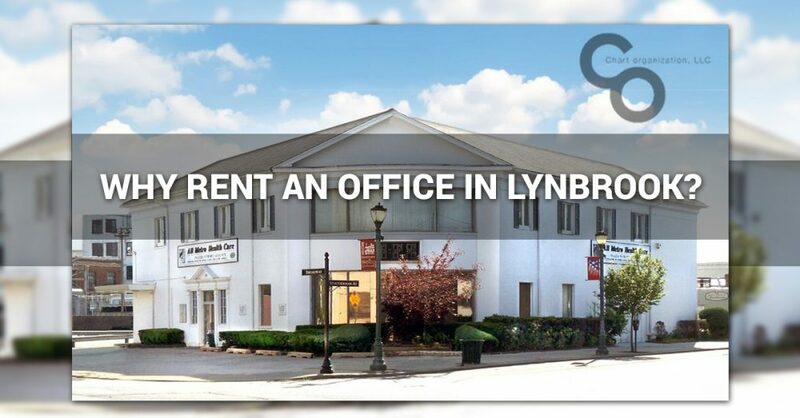 Why Rent an Office in Lynbrook? There are new business starting up every day. When the entrepreneurial bug starts to bite, that means seasoned business owners and young startups alike might find themselves looking for office space to rent. In the state of New York, it can be a daunting task to try and find an office front that is visible and easy for new clients and customers to find without breaking the bank or disappearing in the ocean of businesses. 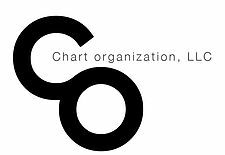 That’s why Chart Organization is here to help. We have a wide variety of office spaces for rent in multiple locations across the country to ensure that new businesses or those that are relocating have access to the right office for their needs. Today, we want to highlight our location at 50 Broadway in Lynbrook, NY, and why your New York business could benefit from this office space. When you’re ready to expand or find a new commercial property for rent, trust Chart Organization for your needs. If you take a quick look at a map, you’ll find that our 50 Broadway office space is in the midst of numerous other businesses. Whether you are looking for fellow business owners with whom you could easily network or simply want to be surrounded by a constant hum of action, this is the spot for you. Not only is it near several restaurants, banks, and other service providers, but you will find that the five block radius around the Lynbrook office location is surrounded by opportunities to ingrain yourself in the business community. Being a part of a group and neighborhood of businesses opens the doors to new clients you may have never initially imagined. Visibility is a concern for any business. If your client spends 30 minutes wandering around a neighborhood, trying to find your commercial office tucked away in the back corner of an office building, you have the potential to drive them away before you even start a business partnership. With the property at 50 Broadway in Lynbrook, the visibility of your office will be unparalleled. Not only does it sit on the corner of Stauderman and Broadway, but it’s view is unobstructed from almost every side. This means that anyone who passes by, drives by, or is headed to another service or office building in the area will be greeted by this office building, giving you more opportunities for visibility and traffic. New York’s public transportation is one of the best parts of living in the state. From taxis to trains and subways, you could be completely fine without a driver’s license. Luckily for you, the office space for rent at 50 Broadway in Lynbrook is roughly five minutes away from the Lynbrook train station, while also sitting one street off of Sunrise Highway. This building also has a fair amount of parking, both on the street and in the designated parking lot. Whether you have local customers or clients who are coming from out of state, the ability for everyone to get to this office space without worrying about the transportation required to get there is invaluable. Finding an office space can be a hassle. The team here at Chart Organization understands searching through commercial real estate listings to find your ideal office is a hassle, so trust our team to help you find exactly what you need. From retail and commercial real estate for lease to multi-family apartment buildings, our variety of listings cover the spectrum. Get in touch with us today and let us match you with the right space.